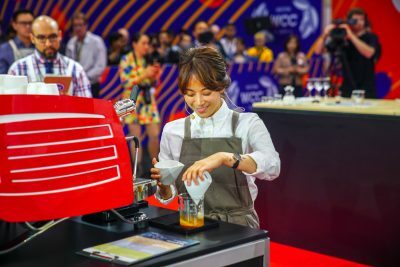 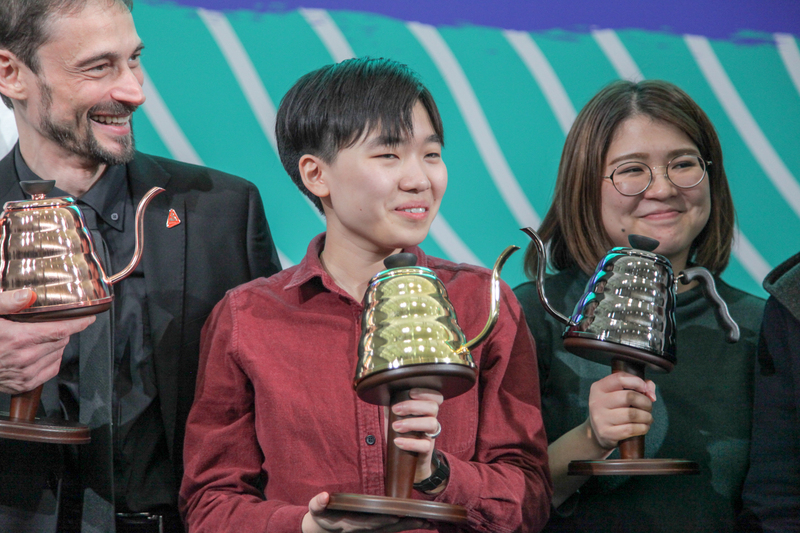 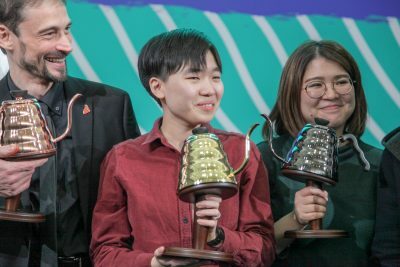 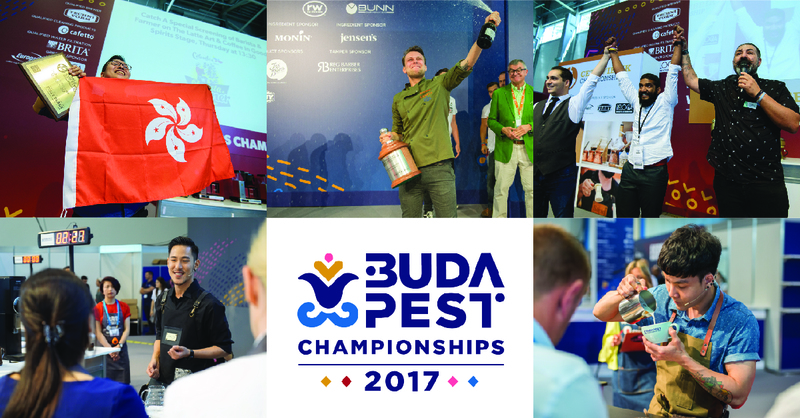 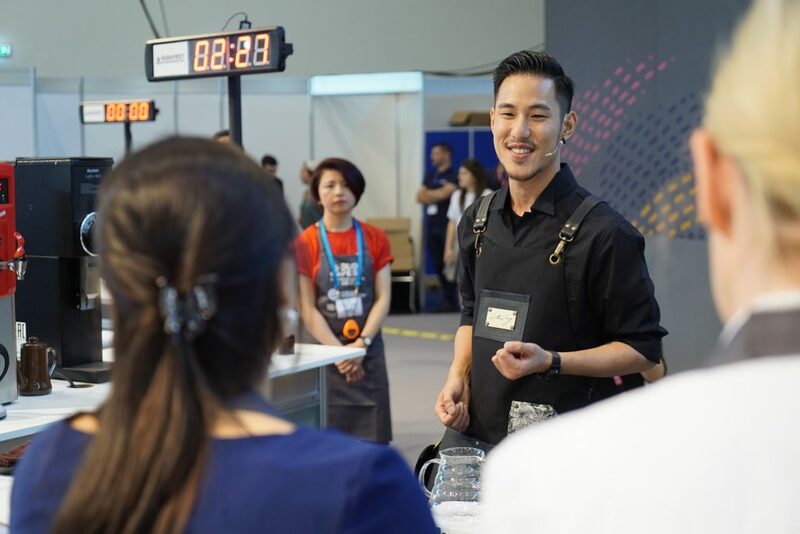 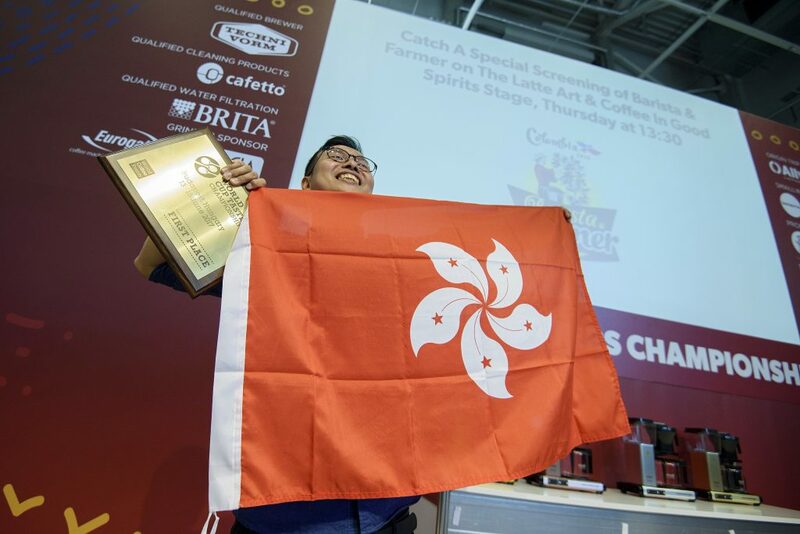 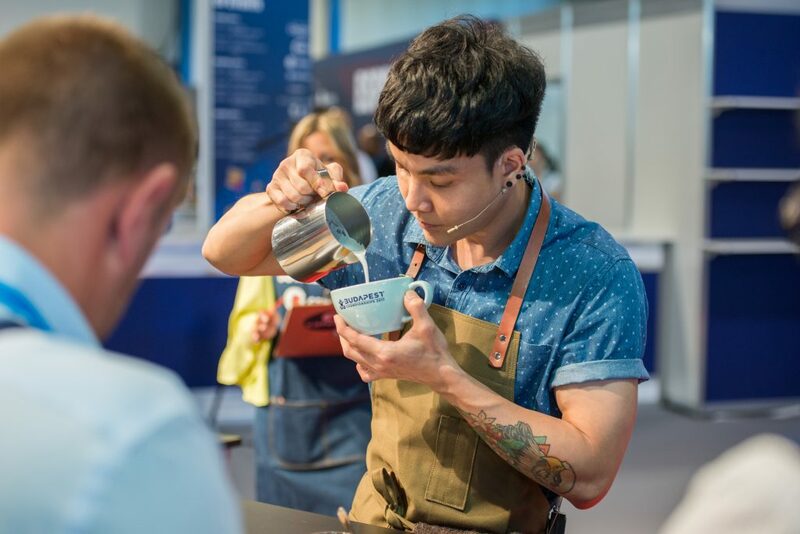 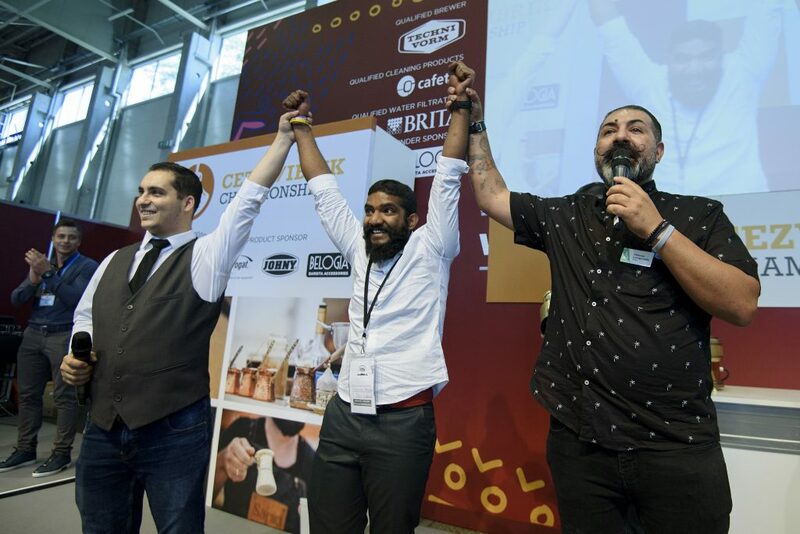 Congratulations once again to the Champions, and all the incredible competitors at the 2017 Budapest Championships, at World of Coffee Budapest! 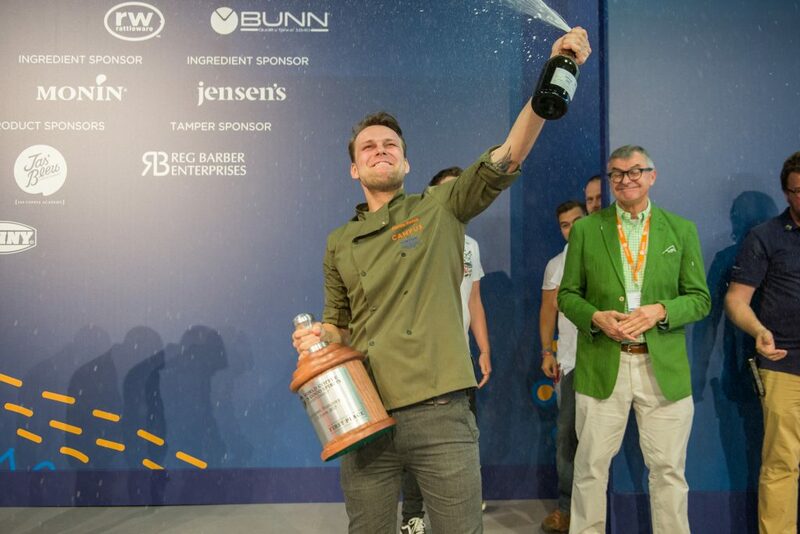 Full rankings for each round of every competition have now been released and are available at the links below. 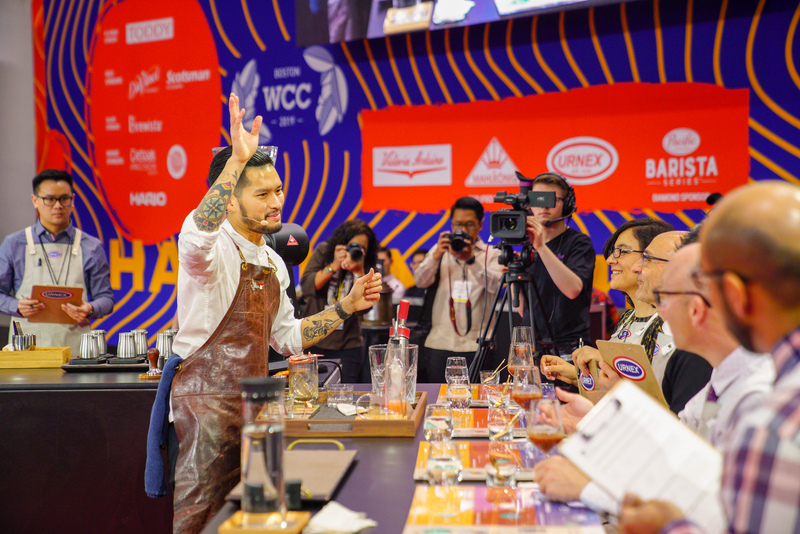 Thank you to all the competitors for their passion and competitive spirit, and to the incredible group of judges and volunteers who made the event possible!